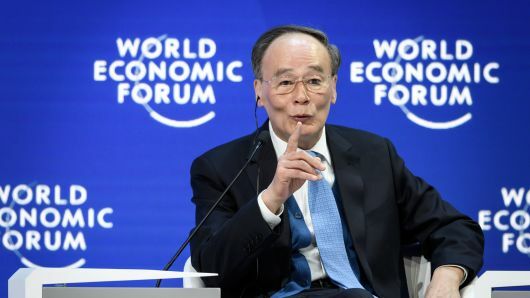 AI dominance- The star who stole the stage at the annual meeting of the World Economic Forum, which just ended here yesterday, wasn’t the stuff of flesh and blood but of data-driven algorithms. Not even news late in the week from Venezuela shifted the conversation all that much. It may take weeks to determine whether Nicolas Maduro can hang on to power in Caracas with Russian, Chinese and Cuban backing — and against US and widespread Latin American opposition. He said that although most US companies now have pilot projects using AI, their Chinese comrades are already scaling their initiatives.